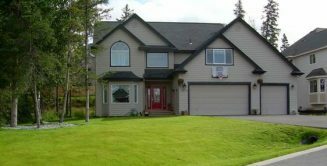 Kentucky Bluegrass and Fine Fescues (Red Fescue) are the best seed choices for developing a lawn in Anchorage because of their winter hardiness. 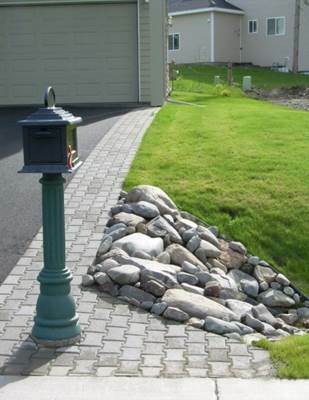 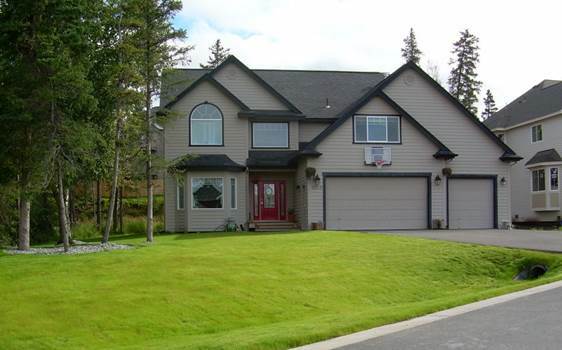 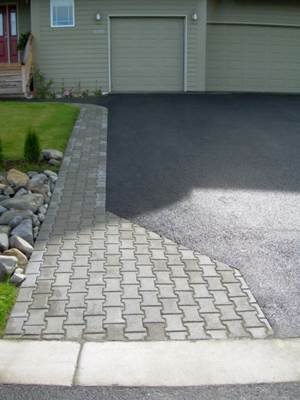 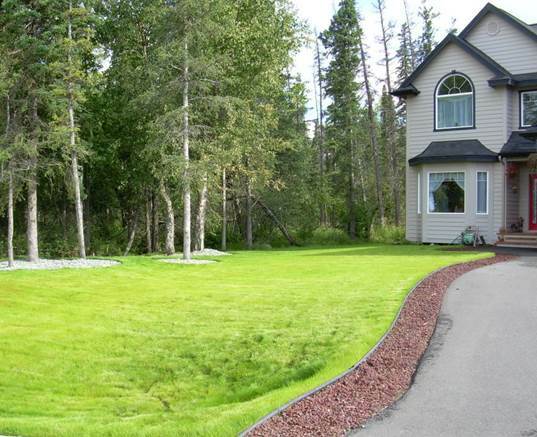 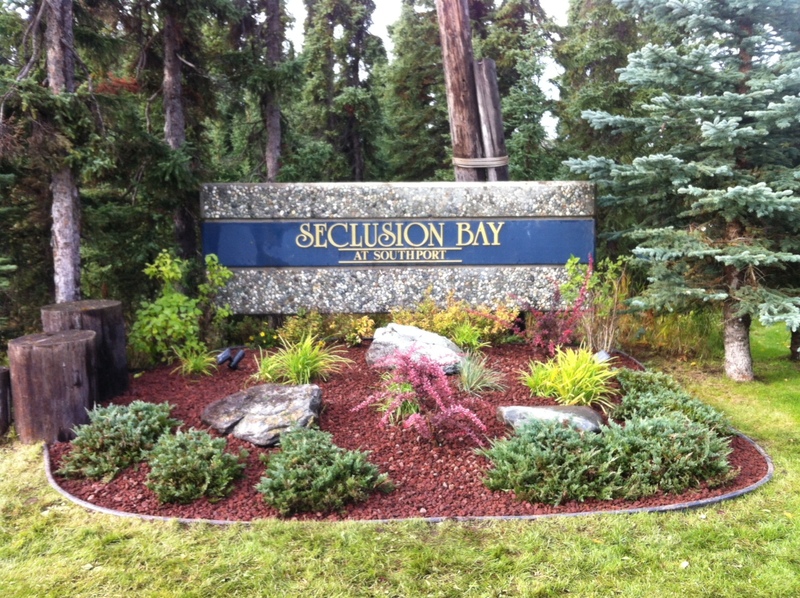 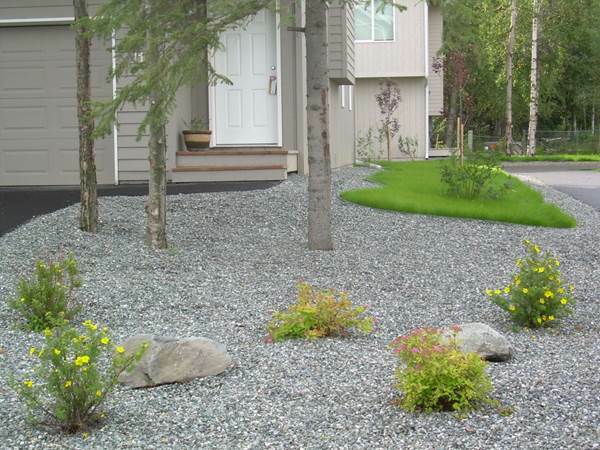 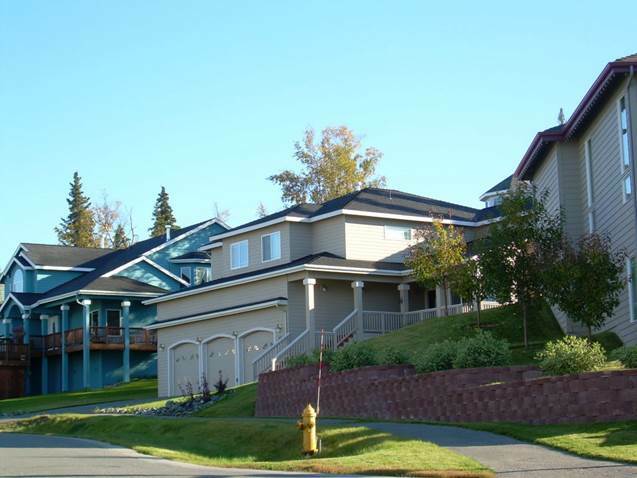 Both lawn seeds also have excellent resistance to snow mold, which is common in Alaska. 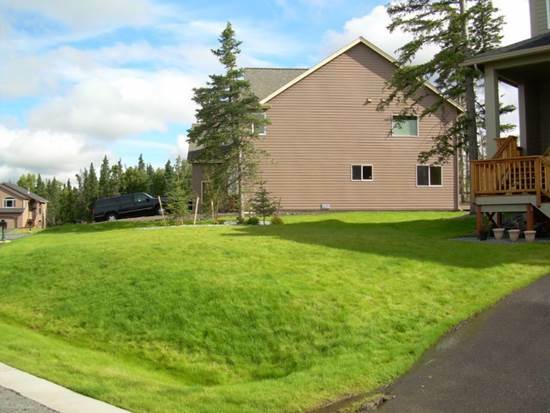 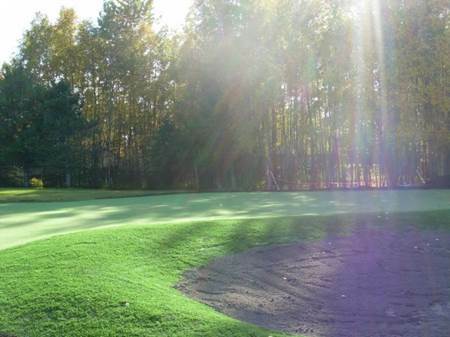 Perennial Ryegrass is another type of grass that grows well in Alaska. 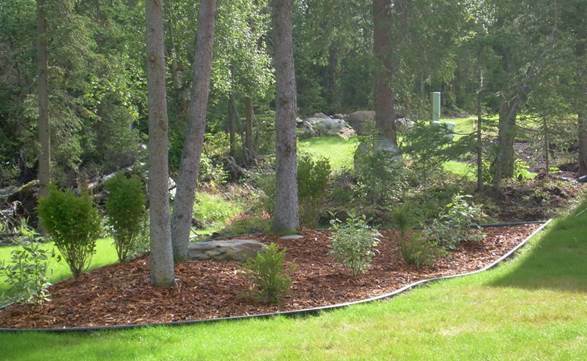 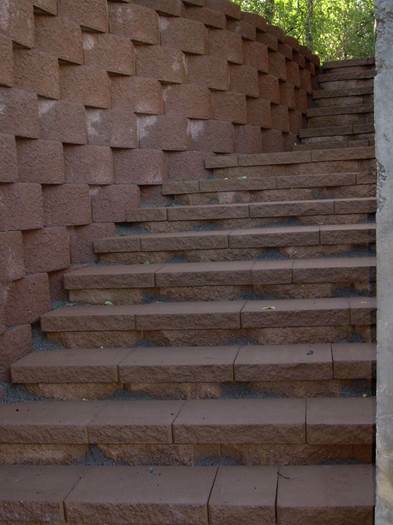 It works well in erosion-prone areas as a nurse grass until the selected variety sets up. 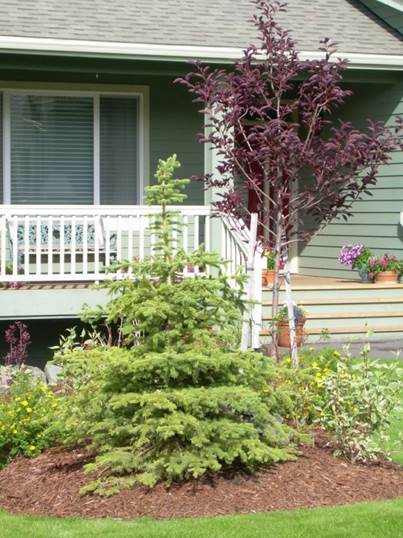 The best time to start planting is the beginning of July to the first of August. 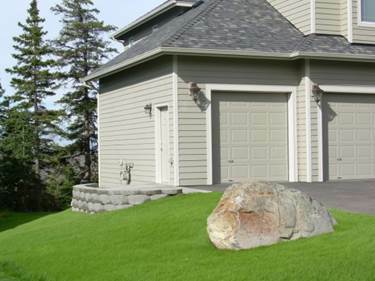 Learn more about how to effectively mix the seeds together to create the perfect lawn in the article ‘Establishing and Maintaining a Lawn in Southcentral and Interior Alaska,’ written by Stephen C. Brown for the University of Alaska Fairbanks. 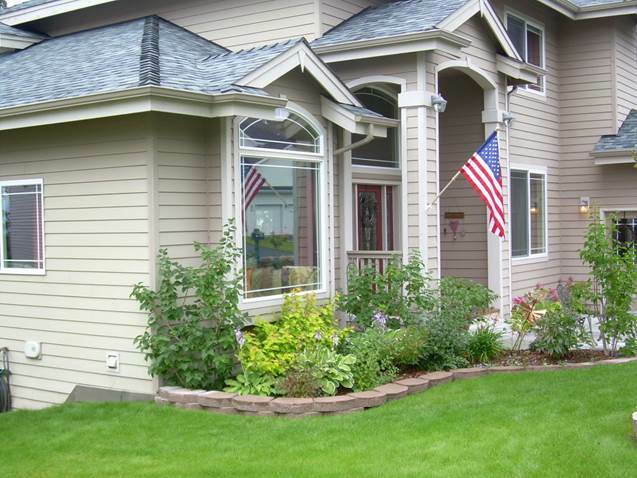 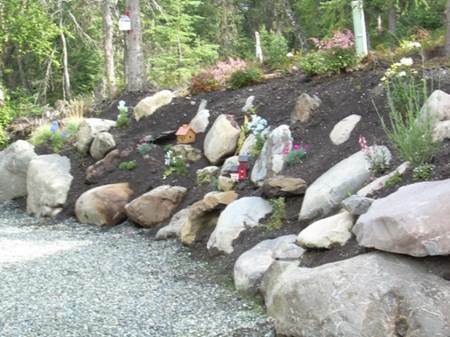 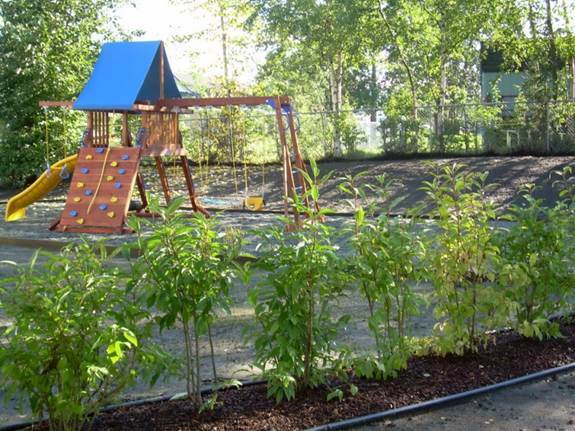 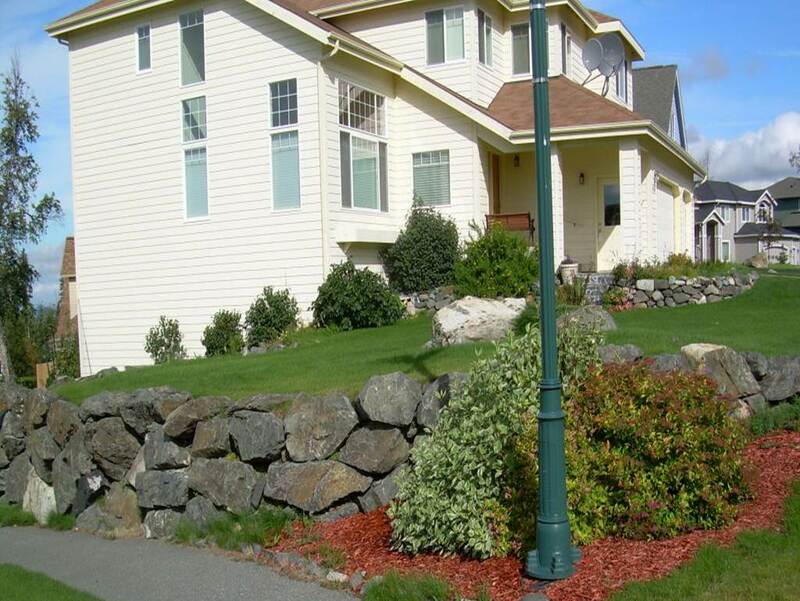 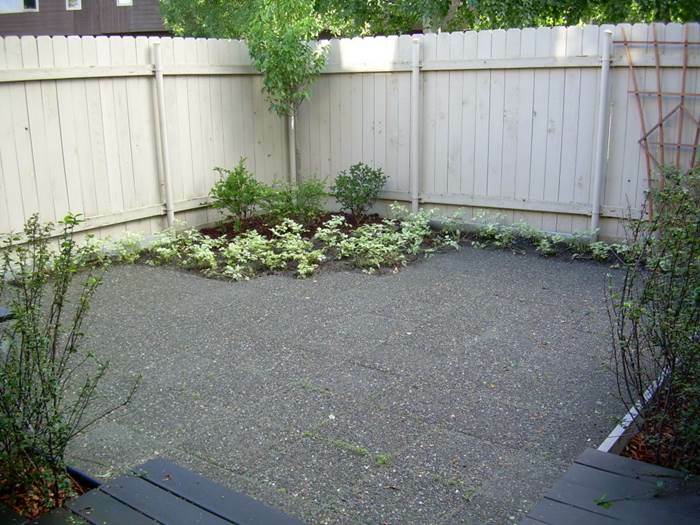 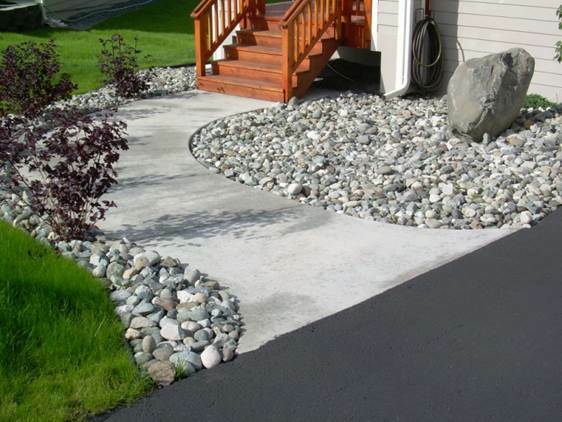 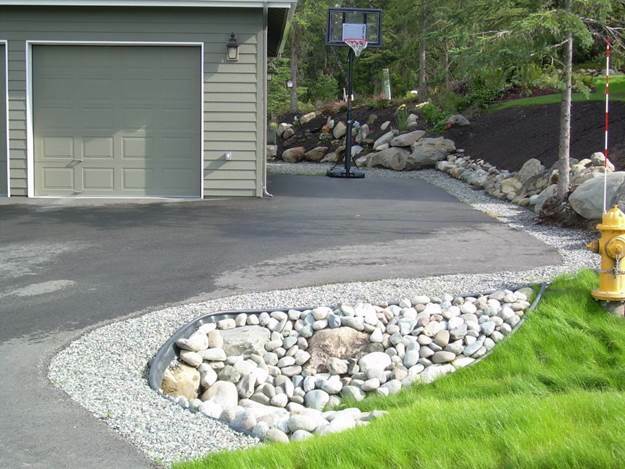 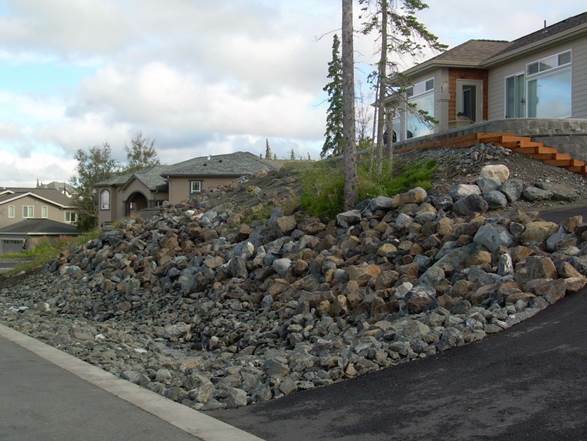 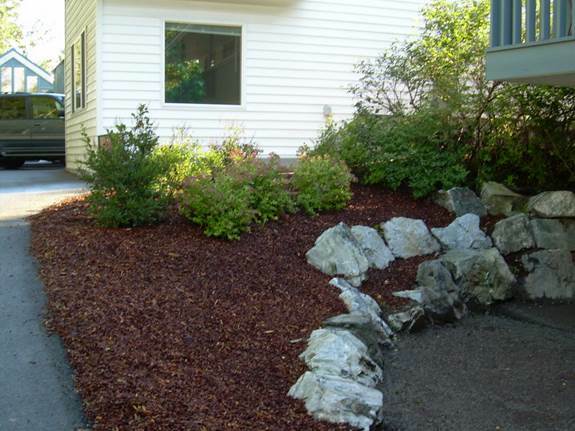 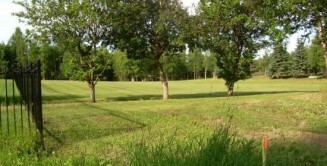 What Your Yard Really Needs by Jeff Lowenfels published in the ADN.com. 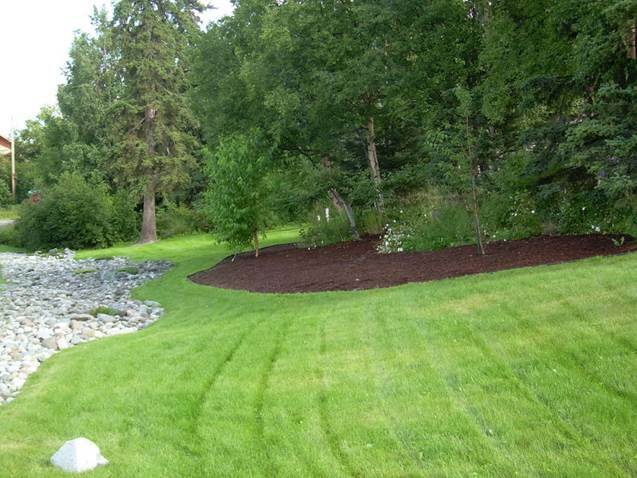 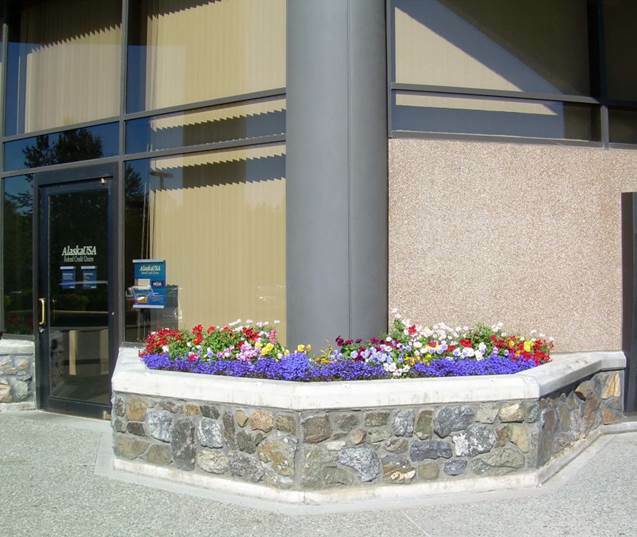 IF YOU HAVE ANY QUESTIONS OR WOULD LIKE US TO ASSIST YOU IN YOUR LAWN CARE NEEDS, PLEASE FEEL FREE TO CONTACT US AT 907-348-6660.